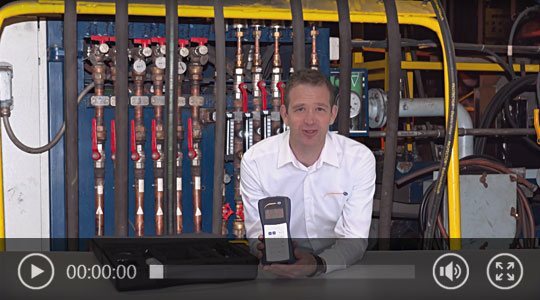 PCE Instruments works with things that are really important: industrial measurement tools that help to better understand and optimize processes. 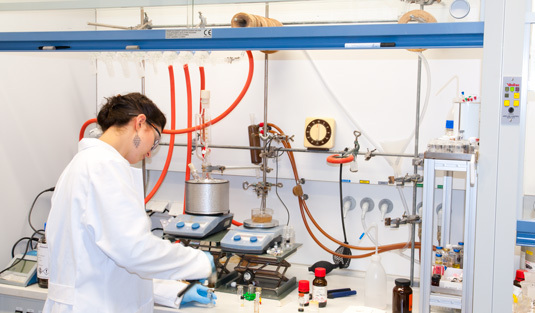 Our field of activity is the development, manufacture and distribution of industrial products that help to increase efficiency in many industries, such as industrial plants or laboratories. The measuring instruments are the main focus of PCE Instruments. In our catalog, you will find hand tools, instruments for fixed installation and other measuring instruments for analysis and research. 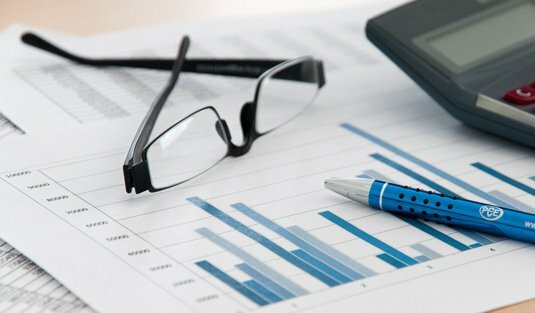 Collecting data is becoming increasingly important every day in the industry, both in the professional and private sector. 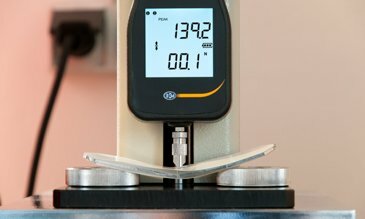 Demand is focused primarily on devices that measure quickly and accurately, delivering concrete results during the measurement. 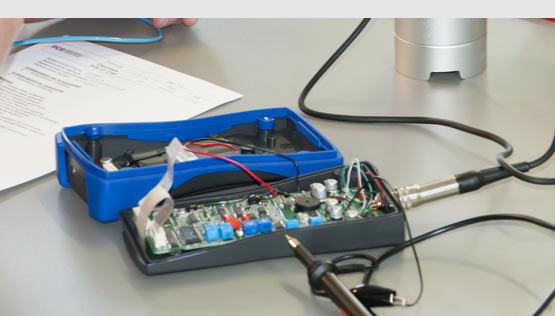 At PCE Instruments, you will find over 600 instruments from the areas of measurement, control and weighing technology. Please contact us and we will assist you in finding the most suitable measuring instrument. PCE Instruments offers complete solutions for demanding industrial and modern measurement tasks. 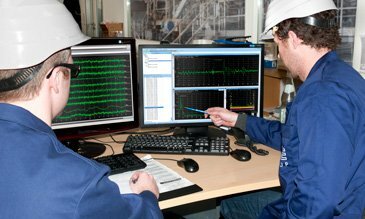 Our solutions achieve maximum reliability in measurements. 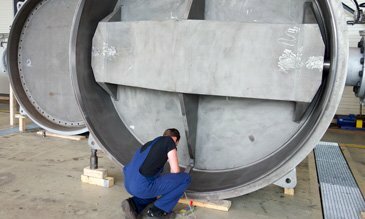 In the field of inspection and non-destructive testing, you will find measuring instruments to determine and analyze the quality of various scientific and industrial applications without damaging the material. Imagine that in some manufacturing processes, the values would differ from the historical values. That would increase the manufacturing costs and there would also be a loss of time. PCE Instruments offers preventive solutions that detect possible deviations directly during the manufacturing process, reducing costs and time. The HMI operator panels (Human Machine Interface) are a great support in process visualization. They are specially designed to operate and observe processes in the industry. No matter which type of communication you require (fieldbus, Ethernet, serial interfaces), our operator panels can be easily integrated into all networks. Whenever flammable and / or toxic gases occur, be it during storage, processing or transport, the risk potential is very high. Careful planning of a gas detection system reduces damage or even destruction of machinery and equipment in the case of explosive gases. In the case of toxic gases, a gas detection system or a mobile gas detector reduces the risk of personal injury. PCE Instruments mobile gas detection and fixed gas detection systems are mostly used in the following industries: water and wastewater treatment, petroleum / gas, steel production, beverage production, transport and storage of beverages, and marine applications. 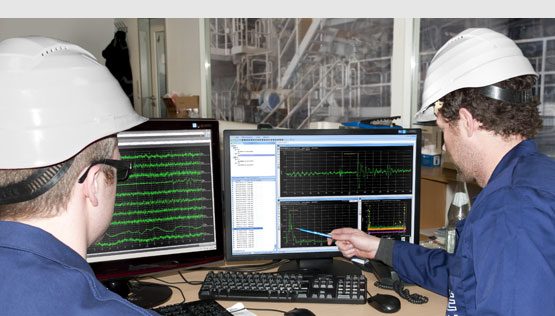 - Fixed gas detectors protect factories. - Mobile gas detectors protect people. PCE Instruments relies on specialized engineers and technicians who develop and manufacture custom solutions. The close cooperation with the customer allows to achieve coordinated solutions and to guarantee that the measuring instruments not only meet the expectations but even exceed them. 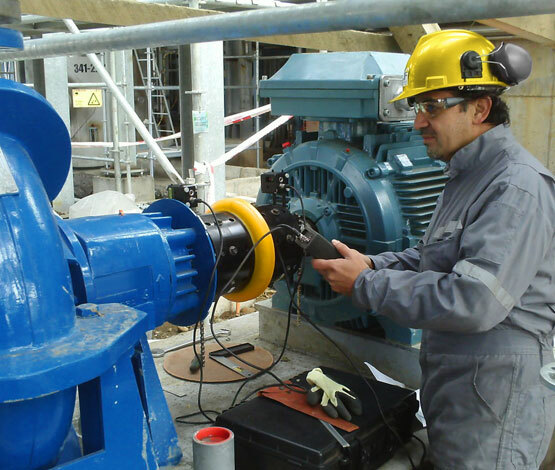 Our services include maintenance, calibration and, if necessary, repair of our equipment. PCE Instruments offers some manufacturing monitoring solutions like measurement data collection, transmission, storage, visualization / monitoring and control and regulation of manufacturing processes for your machines. For all the work, it is no longer necessary for a person to be on site, next to the machine or plant. Our industrial remote maintenance allows you to access a remote system and view or change parameters remotely. Development of customized solutions according to the specifications of each customer applying their development requirements. Development, production and distribution of measuring, control, weighing and laboratory technology in industry. 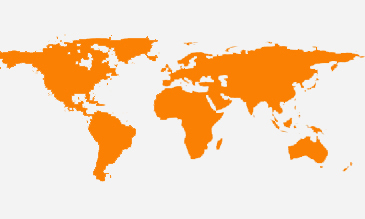 PCE Instruments also works with universities and research institutes. PCE Instruments specializes in high-quality equipment in the field of condition-based maintenance, although our program includes much more to meet customer needs. What stands in the foreground of the development of new PCE products, is an easy handling and that the customer has a great benefit. 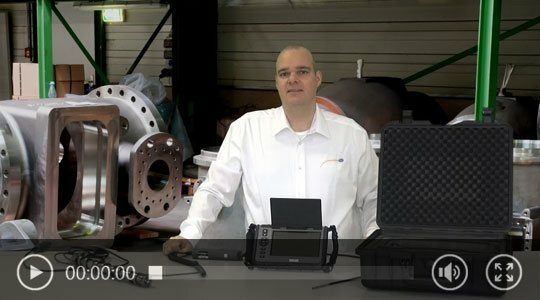 PCE Instruments works with things that are important, such as industrial measuring instruments that help to better understand and optimize processes. 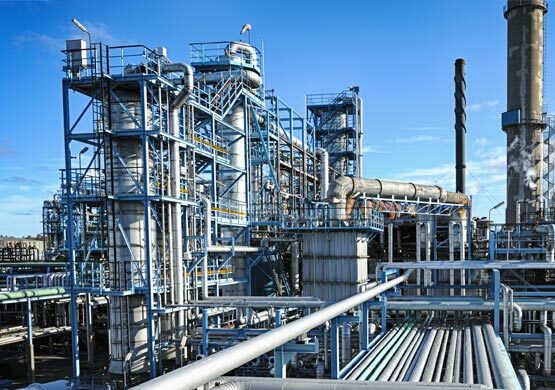 Our field of activity is the development, manufacture and distribution of industrial products that help to increase efficiency in many industries, such as industrial plants or laboratories. PCE Instruments offers complete industrial measurement solutions for demanding measurement tasks. 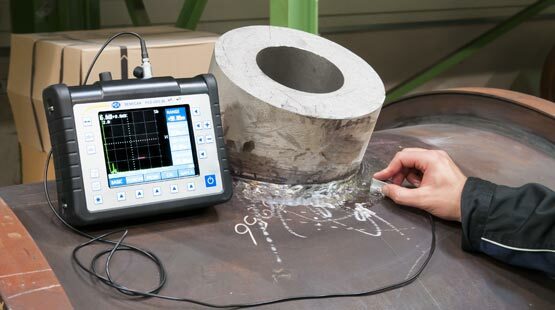 In the field of inspection and nondestructive testing, you will find measuring instruments to determine and analyze the quality of various scientific and industrial applications without damaging the material. PCE Instruments counts with specialized engineers and technicians who develop and manufacture custom solutions. 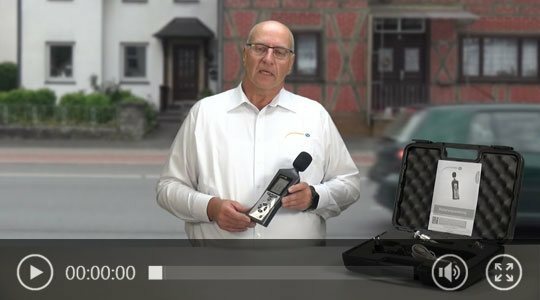 The close cooperation with the customer allows to achieve coordinated solutions and to guarantee that the measuring instruments not only meet the expectations but also even exceed them.